It is 2019. That's 56 years after The Kingsmen recorded its seminal single 'Louie Louie'. It appears to be a piece of cake to alter that riff of riffs just a little and come up with an enormously strong song called Out of Control. Just add the power and attack of Nirvana's, 'Smells Like Teen Spirit', guitars and the drums and and we are halfway the years between now and then. The sneery way of singing lends the single the garage rock and punk authority it needs to convince in the last few percentages. Making Out Of Control rock just a little more. Of course it is easy in 2019. This has all been done before. With one difference. In 1963 it was impossible to play like this. This loud, this wildness of sound, is not found on 'Louie Louie'. 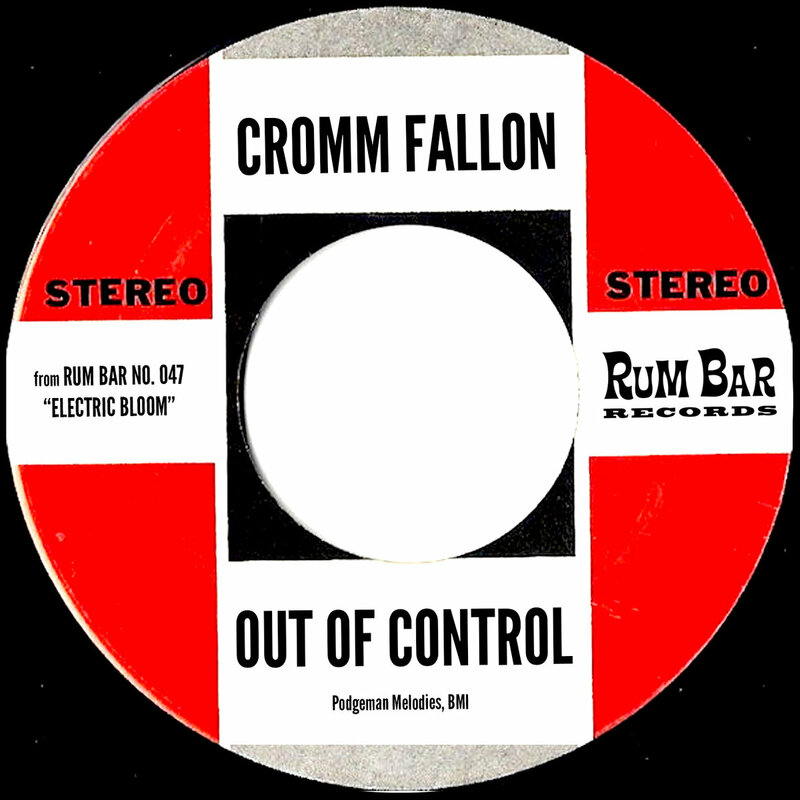 The singer, the late Jack Ely, is the one going to the cliff's edge and way over without dropping down, Cromm Fallon and his mates all have hoverboards and jetpacks to manage this feat. Distortion is built into amps and pedals, the powerful drumming a staple since at least the late 80s, recording can be done anywhere with a laptop and software. And then comes the music itself. Without a spark of imagination and inspiration all the rest is useless. 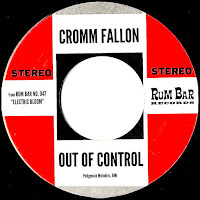 Cromm Fallon has found that part alright. What is added is the love for this music and the fun the musicians obviously get from playing it. Yes, this is as old as the road to Rome, but who cares when it is this much fun to listen to? To think there's a whole album coming in May, I can't wait to hear it.